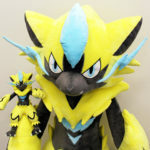 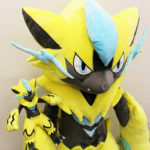 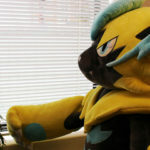 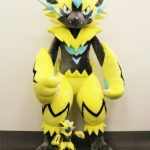 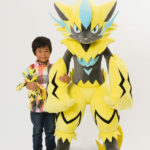 Yesterday, The Pokemon Company announced a lifesize Zeraora plush, launching exclusively at Pokemon Center Online in Japan. 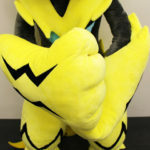 Today we’ve tons of photos to share with you of this gigantic plush, as well as a few new details. 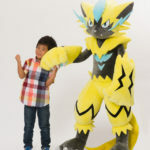 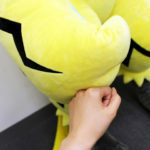 First, it’s important to note that unlike what you’re seeing in the photos below, the lifesize Zeraora plush is unable to stand on its own. 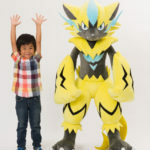 You’ll probably need to have it lean against the wall for it to stand up. 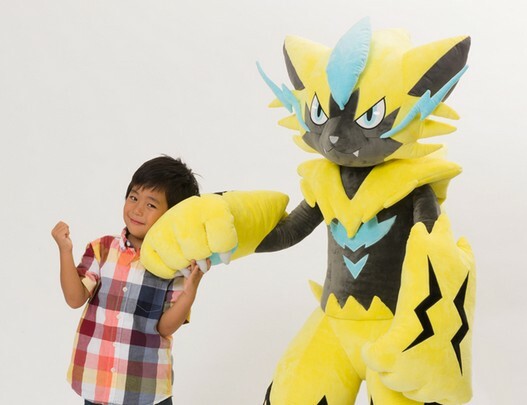 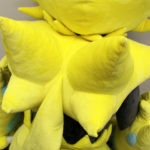 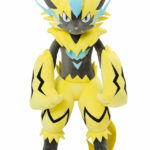 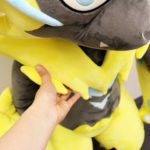 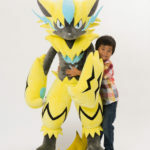 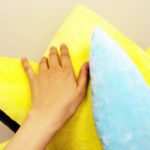 We’ve also learned that the lifesize Zeraora plush is 150cm tall, faithful to its video game and anime proportions.